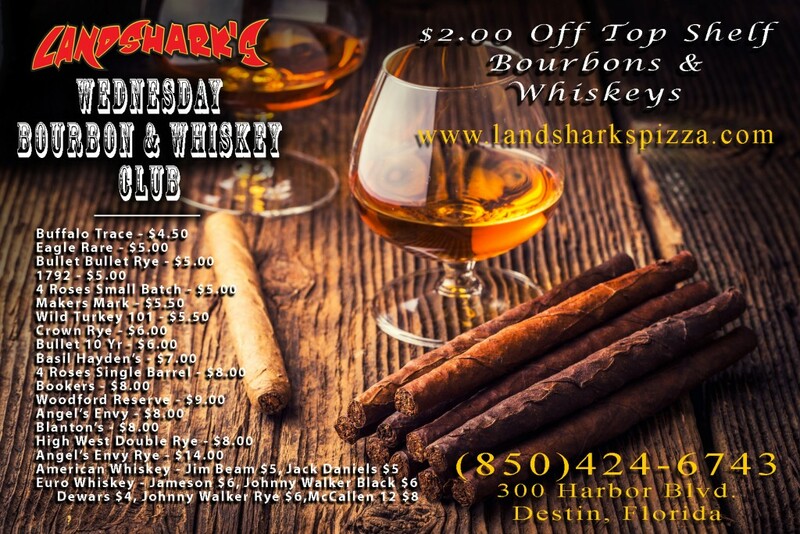 / Destin FL DRINKS COCKTAILS at Landsharks / Destin Florida Cocktails – $1 OFF Landshark’s Drink of the Day ‘RED & DELICIOUS’! 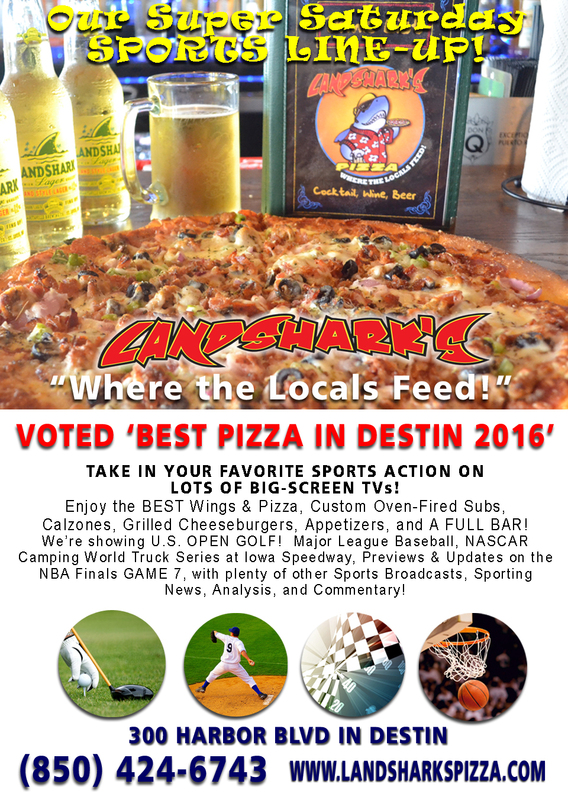 Destin Florida Cocktails – $1 OFF Landshark’s Drink of the Day ‘RED & DELICIOUS’! 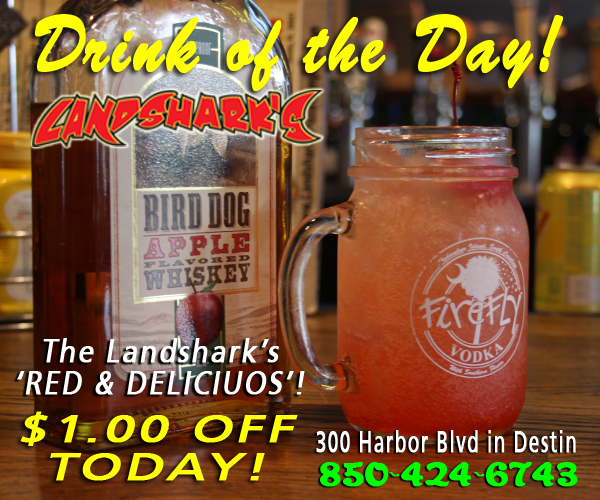 THE LANDSHARK’S DRINK OF THE DAY – $1 OFF AN ICY-COLD, SPIRIT-LIFTING ‘RED & DELICIOUS’ crafted with Bird Dog Apple Flavored Whiskey! 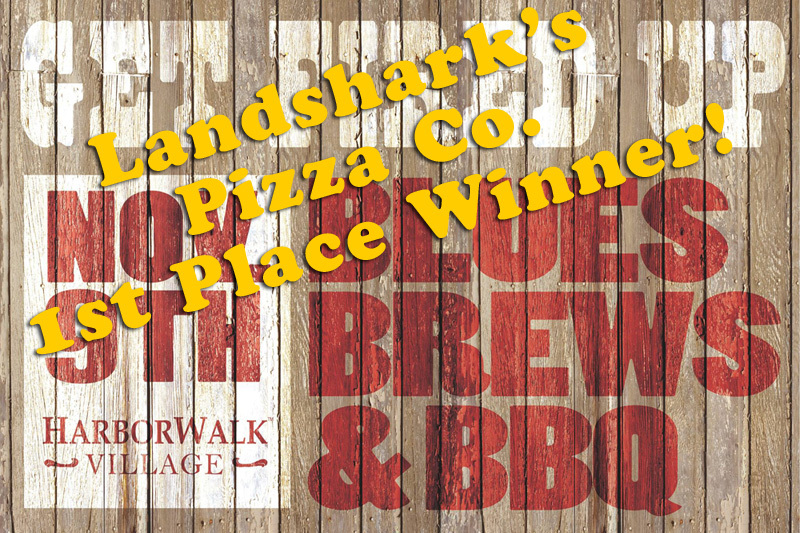 That dog’ll hunt, yessir! 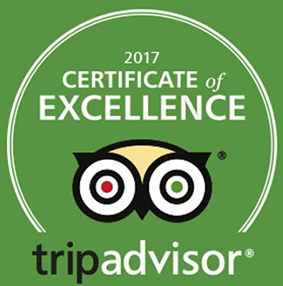 Previous Post: « IT’S AN AWESOME SATURDAY AND WE’VE GOT THE GREAT FOOD, SPORTS, COCKTAILS, & FUN!